Illegal dump sights are an unpleasant picture to behold. However, did you know that illegal dumping brings more than unpleasantness? Beyond obvious physical harm to communities, unlawful deposits of waste transfer various unseen diseases and viruses. With an increase of rain this year, mass amounts of wet garbage are a perfect breeding ground for mosquitoes. According to the American Mosquito Control Association (AMCA) mosquitoes cause more suffering than any other organism and can carry life-threatening diseases, such as: Dengue Fever, Yellow Fever, Encephalitis, Malaria, and the scary Zika Virus. Common sense dictates that illegal trash grounds will also attract other unpleasant insects and trash loving animals such as rats, raccoons, and skunks which spread further disease and health risks. 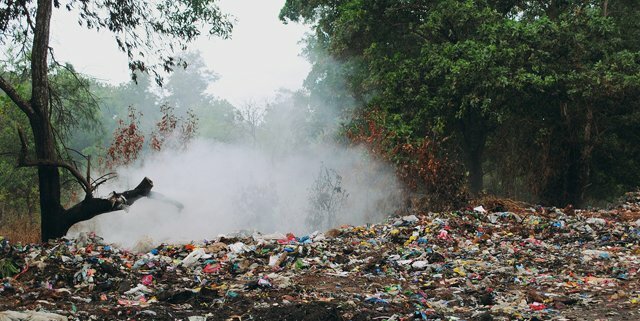 The act of illegal dumping is beyond unpleasant, it causes serious health threats to the public and can even increase the frequency of human diseases. Illegal dumping is not simply an issue of making cities and neighborhoods a “clean” community, it is an issue of environmental and societal health, and making cities and neighborhoods a safe community.